Sebastian Chivers is a director of RCG and has served as CEO since early 2015. Based from offices in London and New York, Mr Chivers is responsible for the development and implementation of RCG’s global strategy and overall management of the company. He also currently serves as co-regional head for the North America business. Mr Chivers has 15 years’ experience in renewable energy and the professional services industry. He has advised clients in strategy, project development, concession bid management, transactions, and project execution. He has worked closely with utilities, private equity, banks, insurers, industrial clients, and the federal government for land-based and offshore wind and emerging energy technologies. Under Mr Chivers’ leadership, RCG has seen strong growth across all operating regions and industry practices. Prior to becoming CEO in April 2015, he was a senior director and member of the executive board at an international consulting, testing, inspection and verification agency, where he served as President of their North America business. Mr Chivers frequently speaks at renewable energy gatherings, and he was also a member of the U.S. Department of Energy’s Wind Vision Offshore Taskforce. Earlier in his career, Mr Chivers has led, or been part of, pre-financial close and construction-stage project management teams on multiple renewable energy projects, with assignments for both project sponsors and equipment manufacturers. 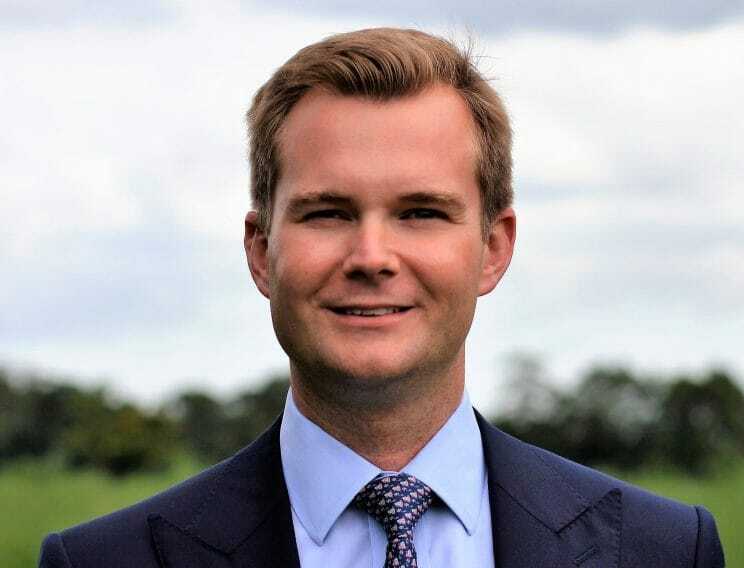 Mr Chivers studied business administration and management on the advanced leadership programme at Cambridge University’s Judge Business School. Engagement manager for in-depth review and presentation on emerging global offshore wind markets on behalf of the management board of a leading European utility, including regulatory, policy and political environment, pipeline and capacity forecasts, barriers and risks to development, and go-to-market options. Engagement manager during diligence process for advanced development stage offshore wind project in Europe on behalf of an equity investor. Responsible director for consultant project manager services during the construction of the first offshore wind farm in North America on behalf of the OEM.